Since all of our Dust Collector Engineering, Design, Manufacturing, and Sales support is done in one location it provides SDC close control over all key aspects of our business and provides us the flexibility to offer custom engineering and manufacturing on our dust collectors. 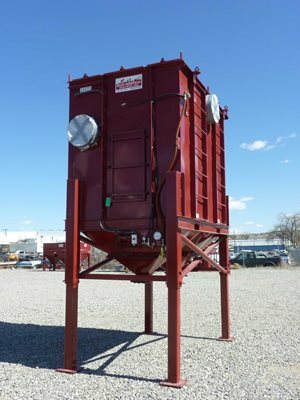 While SDC has a full catalog of standard baghouse, cartridge, and cyclone dust collectors; we understand that no dust collector application or installation is the same. For this reason, we offer our custom engineering and manufacturing capabilities at no extra charge. 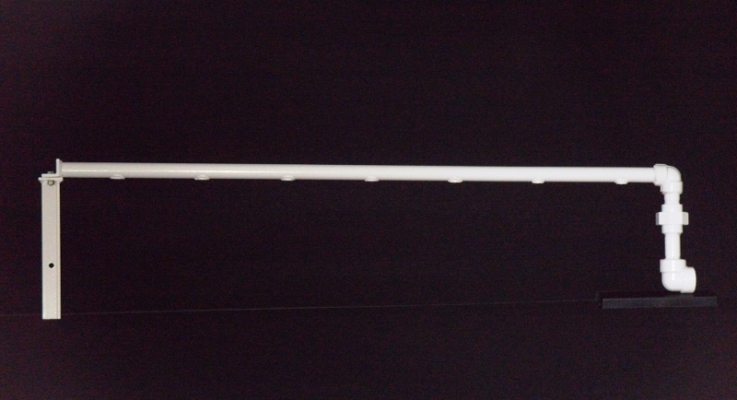 Whether you need the inlet or outlet on a different side or slightly longer hopper support legs, SDC has you covered. 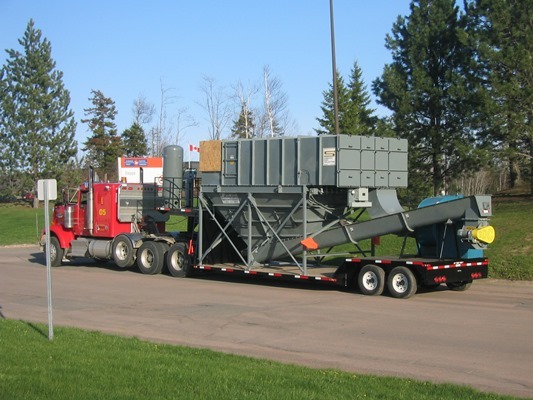 Portable Tractor Trailer Mounted Dust Collector with Fan, Screw Conveyor, and Rotary Air Lock to handle 12,000CFM of Quarry Blasting Dust. SDC Model# SPJ-84-X4H10. Portable Dust Collector with Telescoping Legs, Provisions for Lifting by Forklift to handle 10,000CFM of Sandblasting Dust. SDC Model# SPJ-50-6PT60. Custom Insertable Dust Collector. SDC provided TWO (2) Top Removal Bag Insert Collectors and fabricated a weatherproof connecting enclosure to join the dust collectors together. 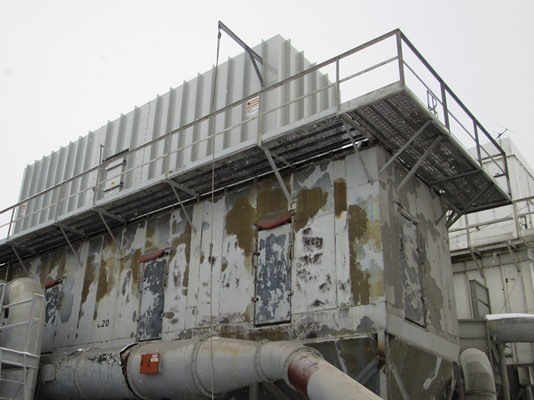 The dust collector is handling 35,000CFM of Toxic Fumes and Lime Dust. SDC Model# (2) SPJ-240-X4T10I DUAL. Retrofit Blowpipes (Purge Tubes) for a 65" Diameter Filter Receiver application. Customer had generic cleaning system with orifice and venturi and needed a better cleaning efficiency. SDC Engineering designed replacement Blowpipes that were a direct replacement for the existing Blowpipes in the dust collector. Contact SDC with your toughest problems and see what we can design for you!